You’re so Granola!! I have heard certain people characterized as such through the years and have worn the label myself on occasion. The statement evokes visions of a person clad in a pair of Birkenstocks, eating health foods from an extensive vegetable garden (and what’s wrong with that?). After perusing the world wide web, this is just one way to categorize being “granola.” Many people have different interpretations of this term which is evident on the urban dictionary site. 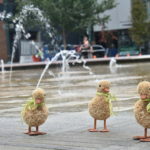 Tori Sanders wrote a compelling article listing the ideals of the “granola” culture and none of these spoke to the notion of making your own yogurt or granola. It is of course still officially summer even though Labor Day has come and gone. In the Pacific Northwest berries and stone fruit are still wonderfully abundant. 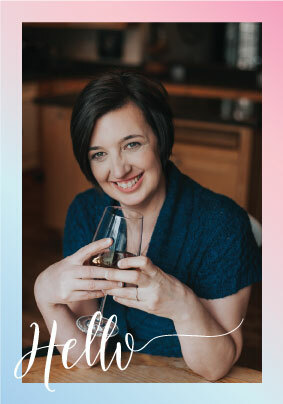 Many people are painstaking in pairing their wine with the right food; and of course some folks have made careers out of it. I spent a week trying to come up with the perfect granola; one that would taste great with blackberries, blueberries, cherries, strawberries and raspberries. Food geek is probably the title for me. Today’s recipe is granola – and sweet it is not. Leave the sweet part to the fruit of your choice that you add on top of this granola. Let me introduce you to the key players and techniques. The word officially is an er ending, so say sites on the web. I am not the only one (I hope) who feels the urge to spell it lavendar. The addition to lavender in food recipes always takes me away to a simple and beautiful part of Provence. More effective than Calgon. Lavender comes in many varietals. 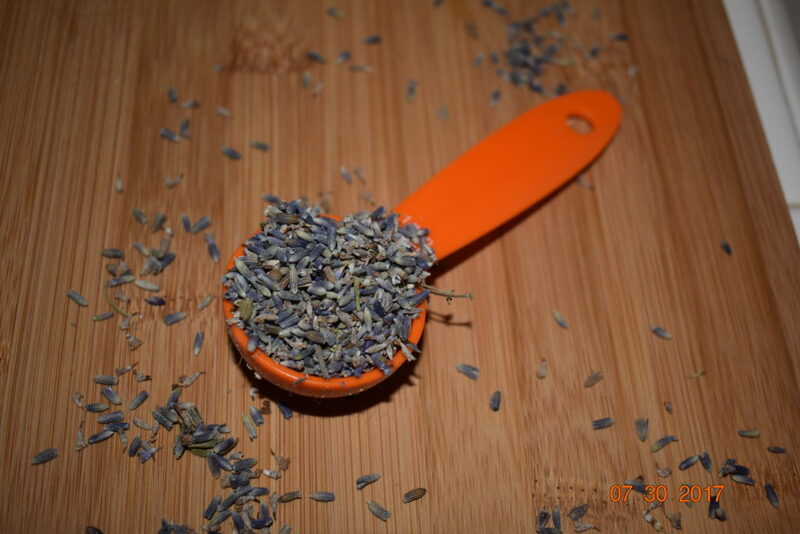 Many recipes recommend using culinary lavender. 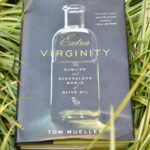 The two varietals that work best in the kitchen are Provence and English. 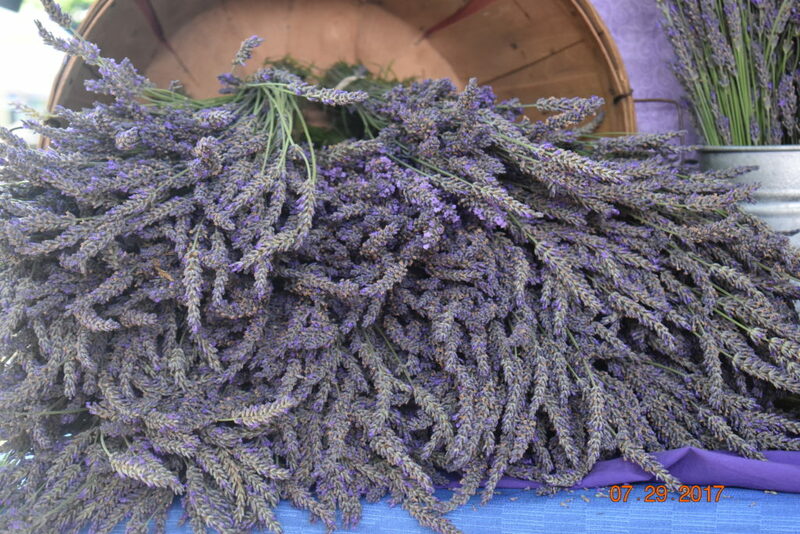 One can find lavender at the PSU Farmers Market and spice shops. Feel free to grow it yourself. Here are some tips from Sunset Magazine. There are bags of lemons that are sold for a mere two bucks. The price lures me and yet the lemons end up moldy before long in my kitchen. I highly recommend using the larger lemons, as they seem to yield more flavor. 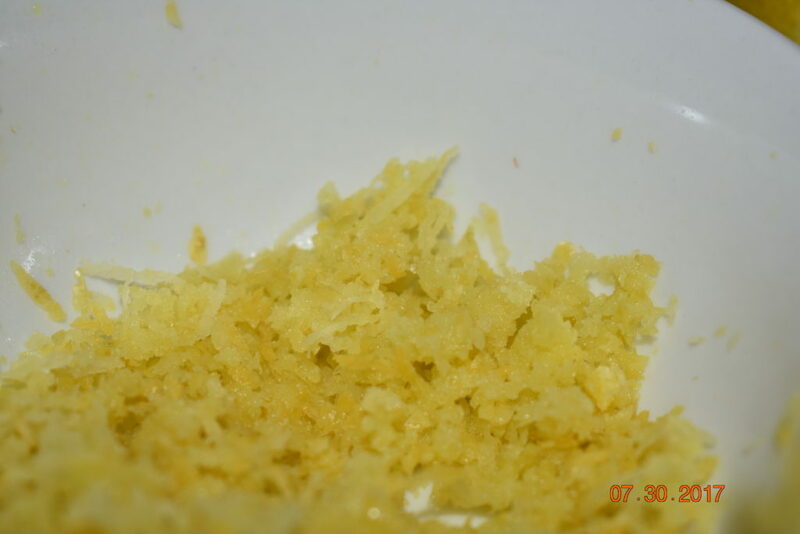 Lemon zest is a great additive to many recipes. My most used kitchen gadget is the zester. To get the most zing, I use a technique gleaned from the blog Cookie and Kate. ( I have made this recipe for my colleagues at work and it garnered rave reviews) The secret is to use two tablespoons of sugar with zest. Almond meal is grounded almonds with their skins on. 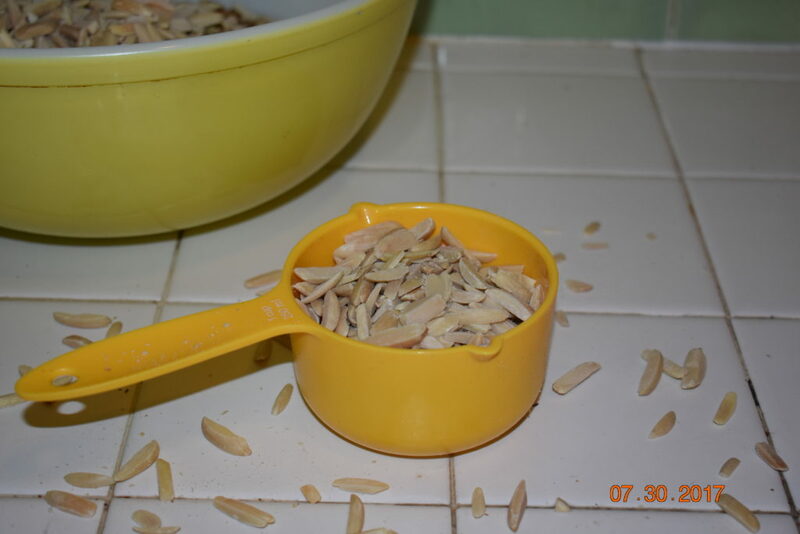 Almond flour is blanched almonds that are grounded into a fine flour. 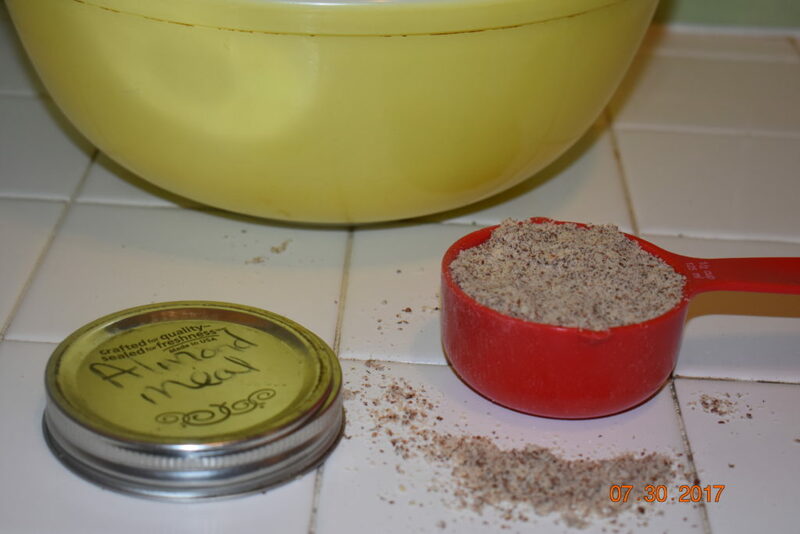 I had a jar of almond meal and was looking for ways to use it up. 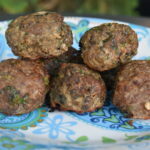 It adds texture and more protein to this recipe. 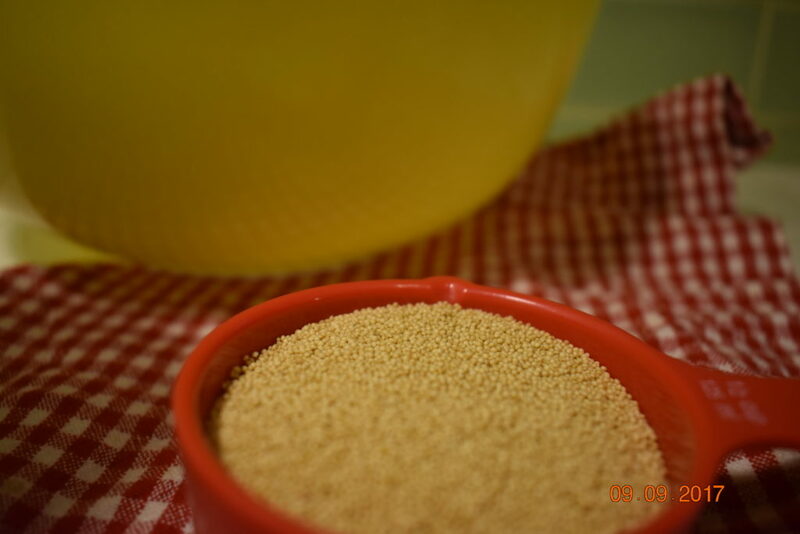 Amaranth is a small grain that has been taking up space in my cupboard. 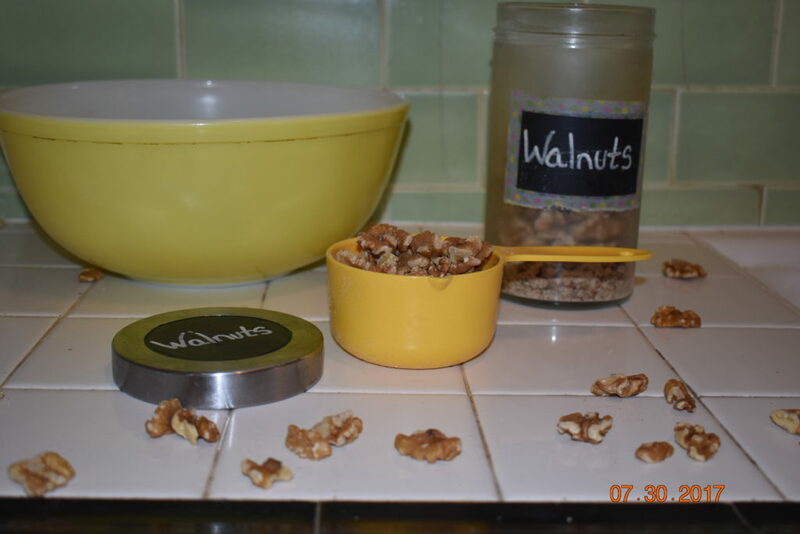 It is a powerhouse grain full of calcium, iron, protein and magnesium with nutty undertones. This grain contains large percentages of iron, protein, magnesium, potassium and Vitamin B-6, and is not just for the birds. Millet is famous for being a star ingredient in bird feed. 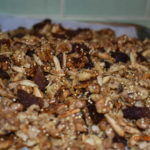 In this granola recipe we use both amaranth and millet in its raw state. These are the main players that are a little different and may not be in everyone’s cupboard. Here is the picture version of this delicious granola that I think will transport you to a treasured place and time. 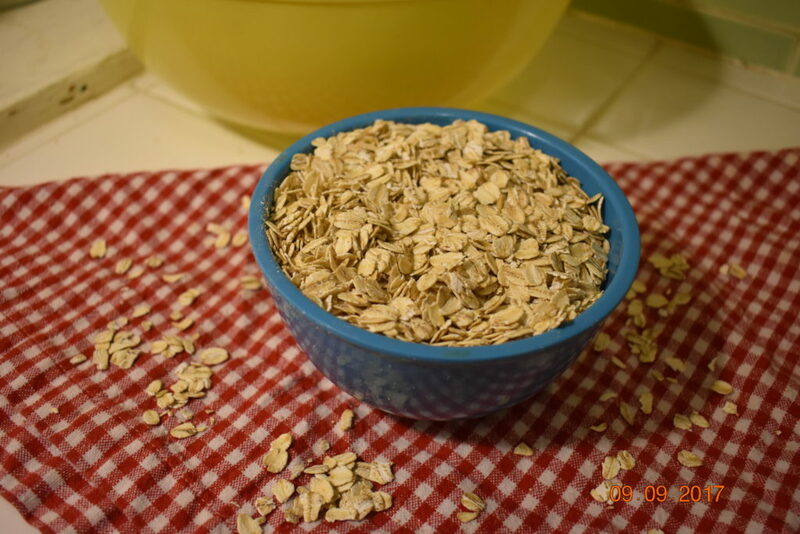 Place 2 cups of oats in a large mixing bowl. 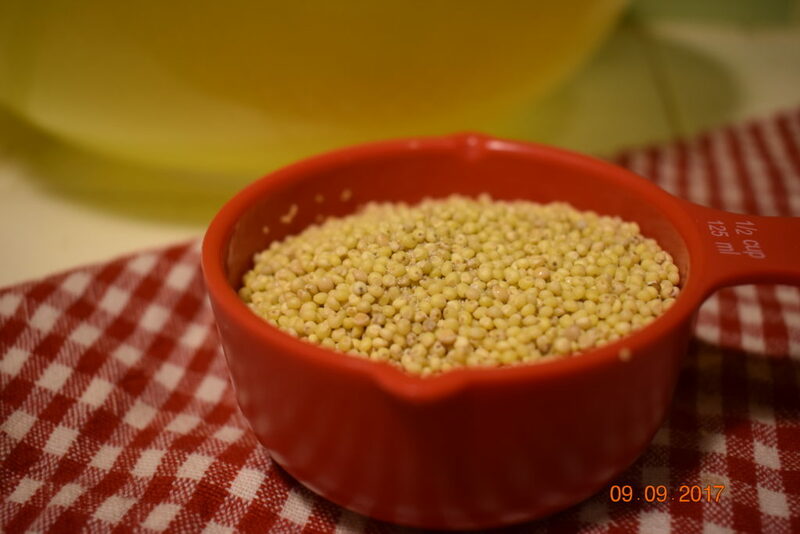 Combine 1/2 cup of millet. 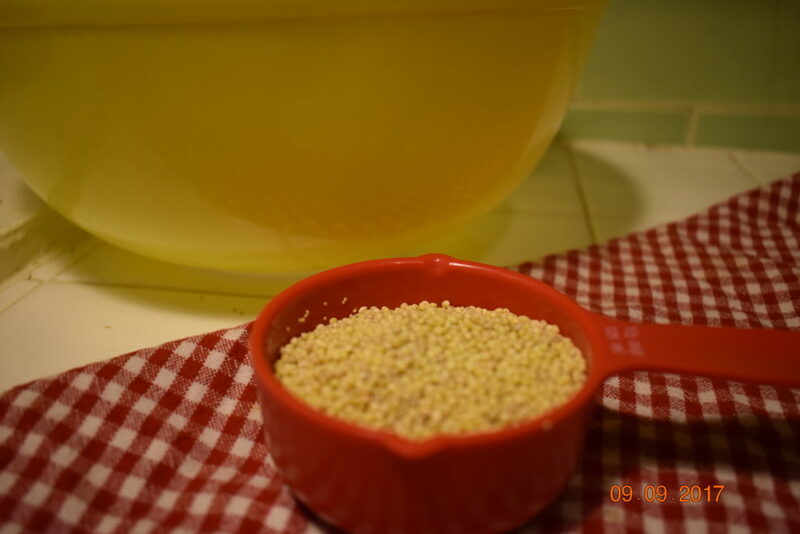 Put a 1/2 cup of amaranth into the bowl. Add 1 cup of silvered almonds to your bowl of ingredients. The namesake ingredient, lavender. Add 3 Tablespoons. 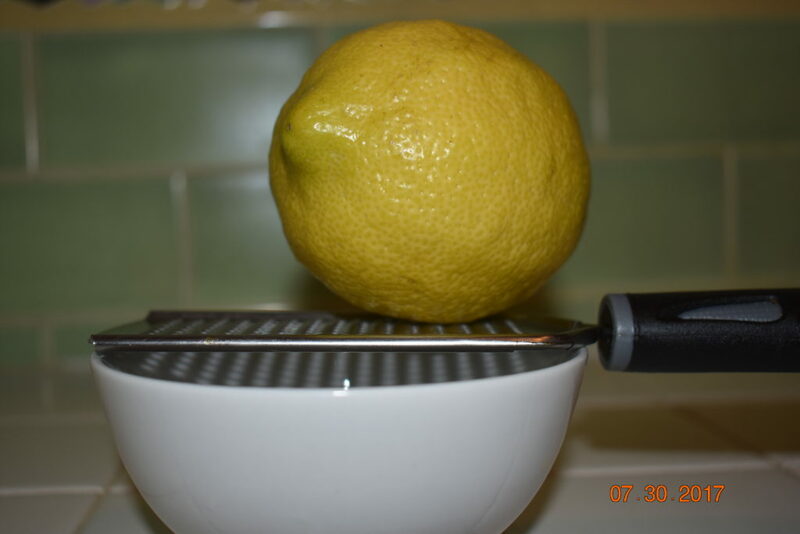 Get the zester out and grate the zest of one large lemon. Stir all of the above ingredients together in your mixing bowl of choice before we move on to the wet ingredients. I forgot to snap a shot of a bowl of dry ingredients. 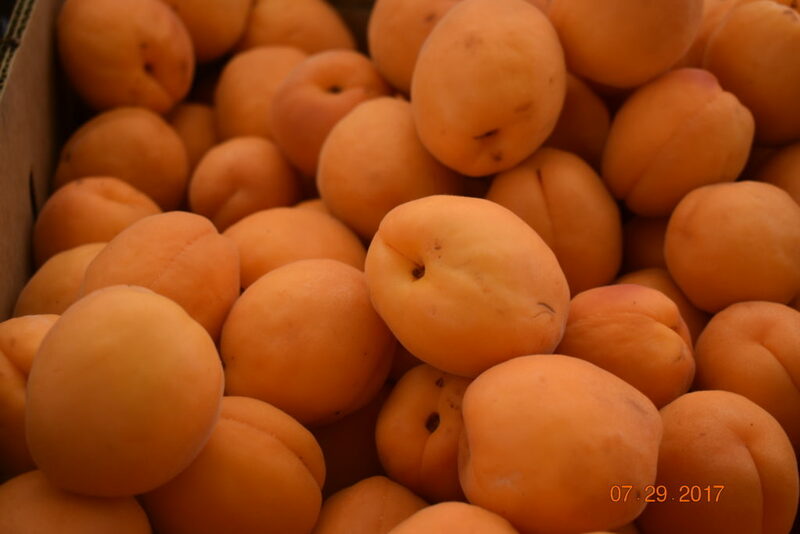 Add 1 cup of dried apricots. I use scissors to cut them into pieces. I got so involved making the granola, the dried apricots did not get a selfie. Some recipes say to add dry fruit after cooking, I usually forget to add it so I put the dry fruit in with all the other ingredients and cook it. 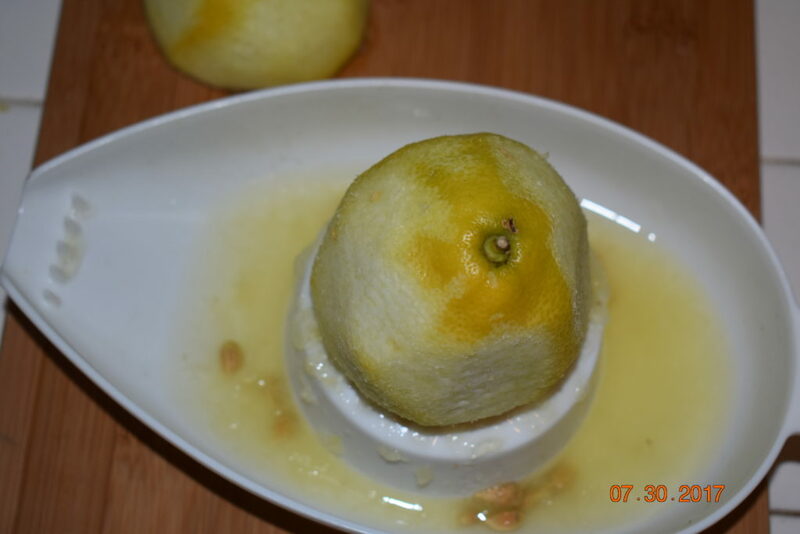 Squeeze the juice of the lemon that you already zested and put in a small sauce pan. Make sure not to add the seeds. There always seems to be a get away seed for me. 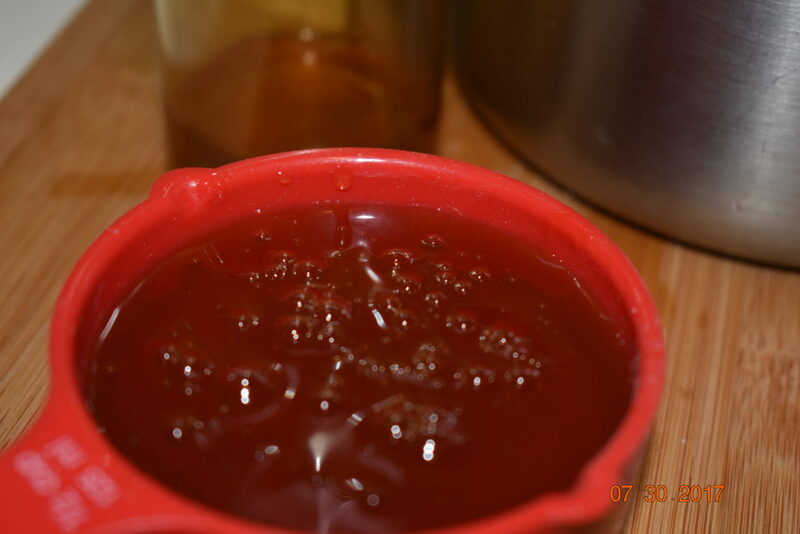 Squeeze a half cup of honey into a measuring cup and then dump into that saucepan. 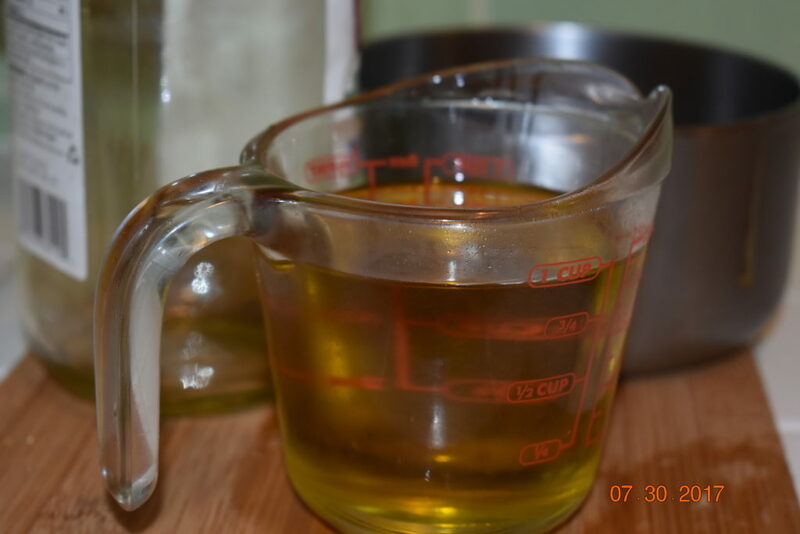 Last but not least add the oil to the saucepan. Heat these ingredients on medium heat until the honey has liquefy. Once that has happen combine the liquid with the dry ingredients in the bowl making sure both are equally combined. 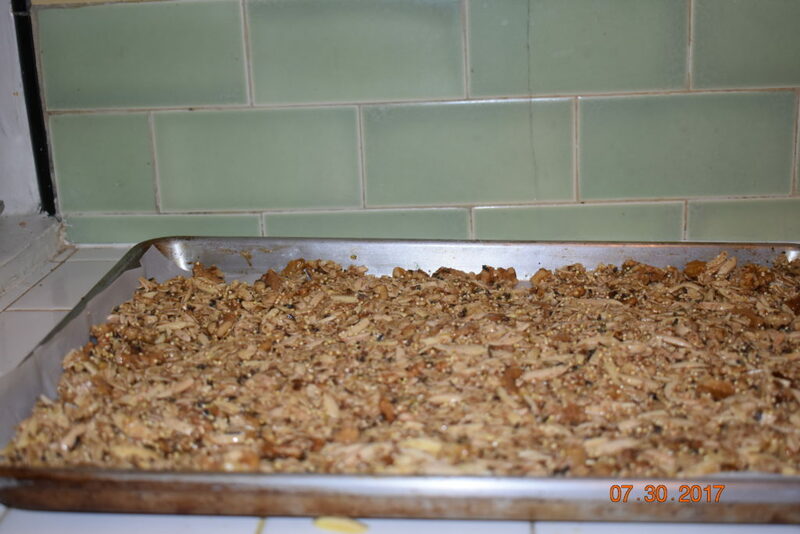 On a parchment lined baking sheet, pour out the granola mixture using a spatula to spread it out evenly and to flatten. Cook for 45 minutes at 350 degrees. 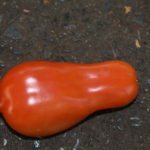 Once it is out of the oven let it rest for over an hour or more to let it set and form clumps. A granola that will transport you to another place. It pairs well with all summer berries and rhubarb, of course. Just a reminder that all recipes are just a template and stepping stone. Feel free to add or subtract an ingredient. This almost could be titled the 1/2 cup granola. This granola is loaded with protein. 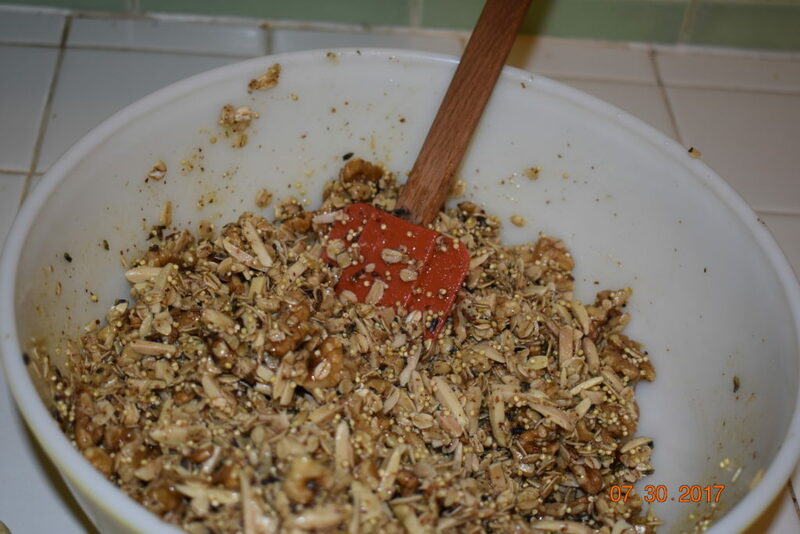 Combine the following ingredients into a large bowl: oats, millet, amaranth, walnuts, almonds, apricots, lavender. In a small saucepan insert lemon juice, olive oil, honey and zest of lemon. Put on medium heat. Cook until the honey has liquefy. Stir. Pour the honey mixture into the bowl and make sure all the dry ingredients are coated with it. Press the mixture onto a baking sheet that is lined with parchment paper. Insert the pan into a preheated oven of 350 degrees and set the timer for 25 minutes. The granola should have turned a slightly darker shade of beige. 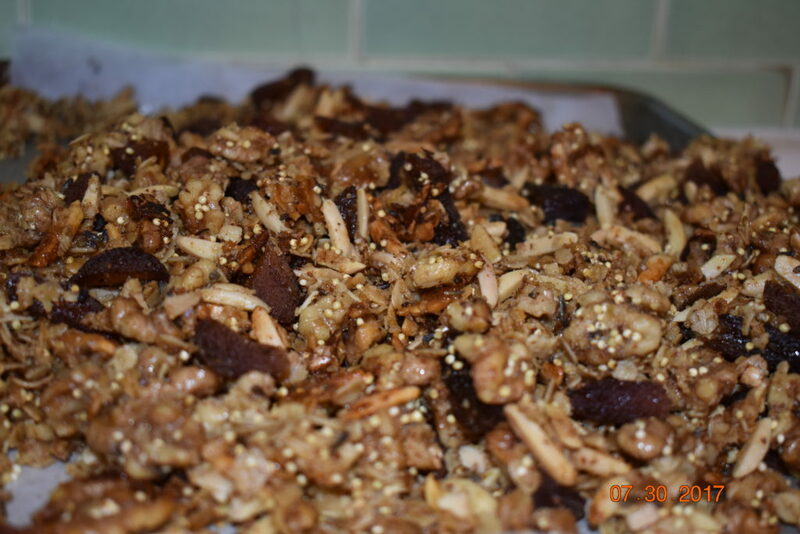 Take the granola out of the oven and let the granola rest for a couple of hours. This is the key to crispier and more clumpy granola. Put into an airtight container. 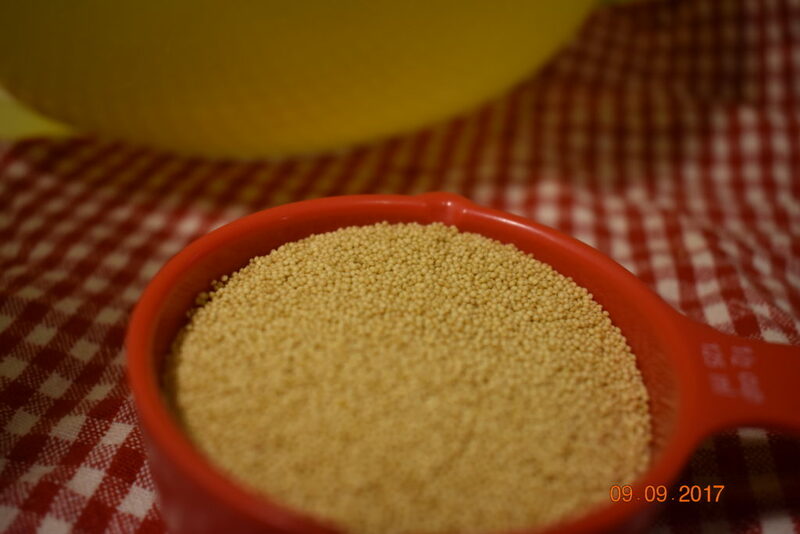 Use the amaranth and millet as you buy them in raw form.